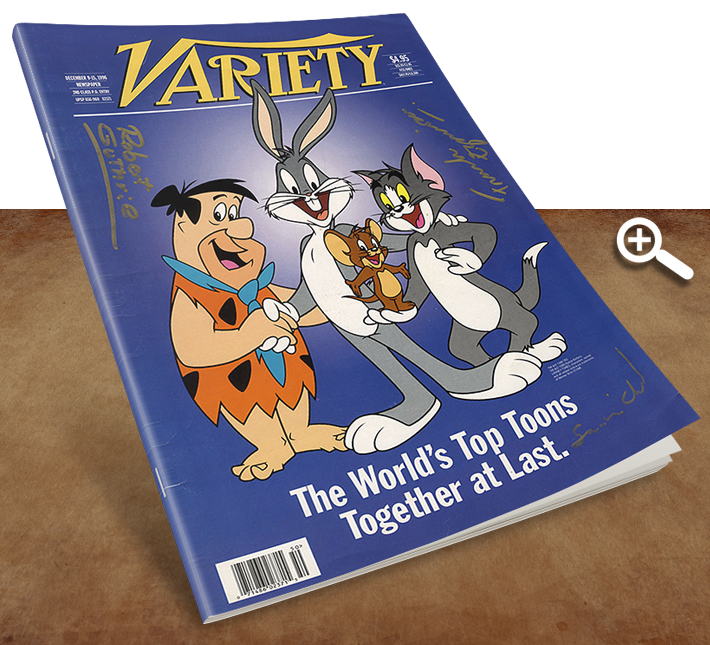 Other | Blog | Pixel Toons Ink. 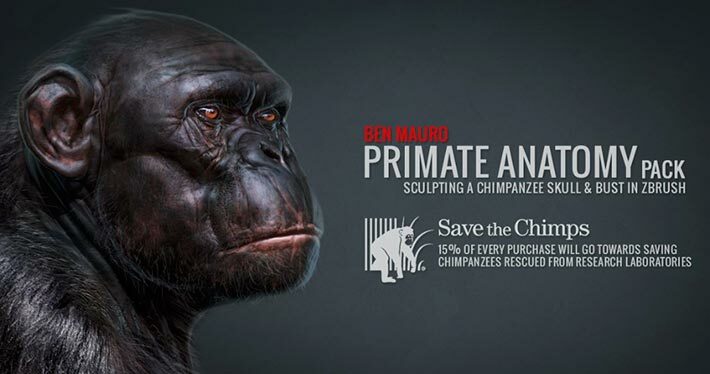 Via 710Films comes the news that BadKing has joined on the Save the Chimps Foundation campaign by offering 15% of every purchase of their ZBrush tutorials series. In this six part tutorial, internationally renowned Artist and Instructor Ben Mauro shows us the tools and techniques necessary to build a high-resolution primate skull. Working within ZBrush 4R6, Ben utilizes a set of ZBrush tools and reference material to shows us his techniques to turn a simple three-dimensional sphere into a complex and highly detailed Chimpanzee Skull. In this second twelve part tutorial, Ben Mauro continues to work within ZBrush taking us through his process of creating a highly realistic Chimpanzee Bust from a simple three-dimensional sphere. He builds upon his primate skull created in his previous tutorial and demonstrates how to best utilize reference material to create desired results. Ben discusses how he renders, exports and brings sculpts into Photoshop before using a number of photobashing tips for added realism. 15% of Sales from these tutorial will go towards the Save the Chimps Foundation; rescuing chimpanzees from cruel conditions and experimentation performed within biomedical research laboratories.